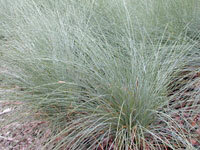 These improved selections of ornamental native grass have been selected for performance and appearance and are well suited to mass plantings. 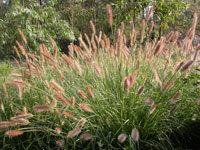 As native grasses they are far safer for use around bush land (see more information on each plant page). 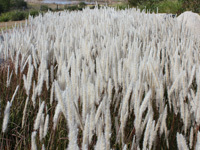 Click on one of the plants below to find out more. 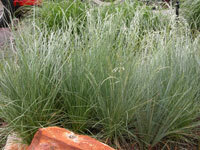 For information on Native Lawn Grasses see the bottom of this page. 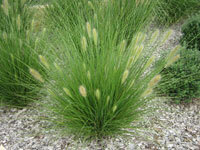 Nara™ Native Turf is a beautiful Zoysia macrantha that is native to Australia. 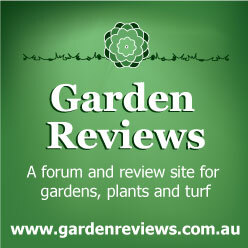 This turf provides a lawn grass that has excellent winter colour, and can out compete weeds when established. 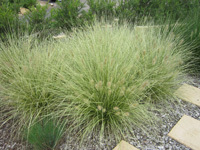 Nara™ generally requires less watering and less mowing than most other turf varieties available in Instant turf rolls or slabs. Click here for more information on Nara™.